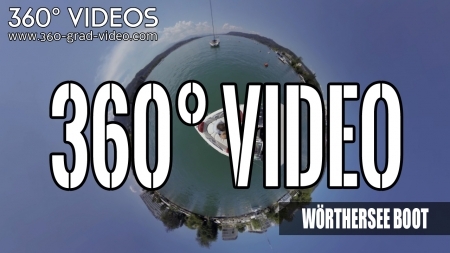 See what’s happening around you! 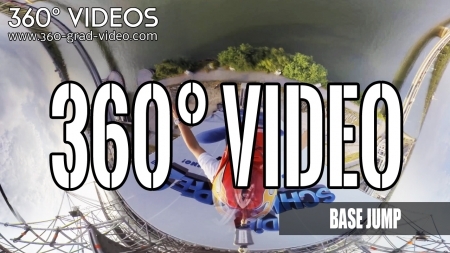 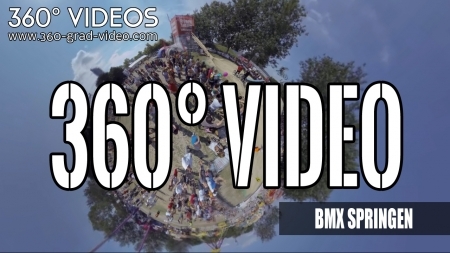 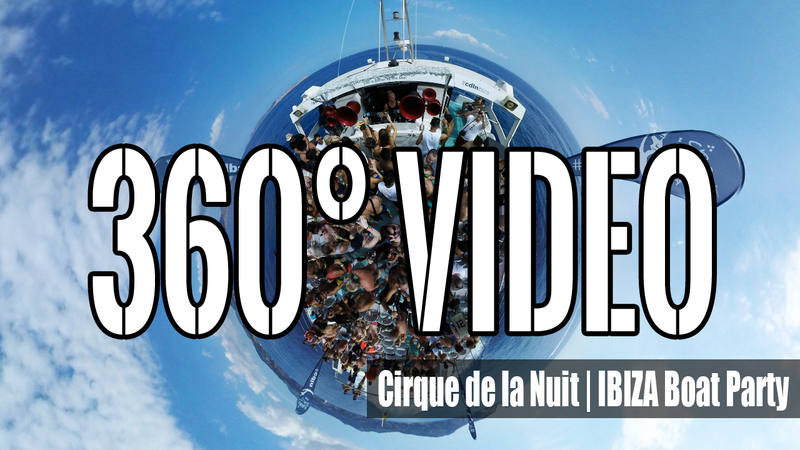 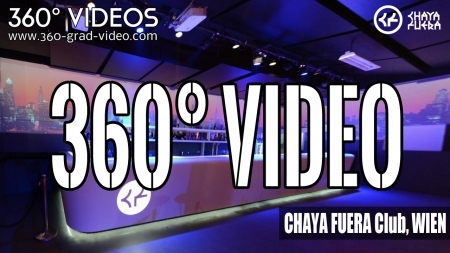 Move in a 360° Video! 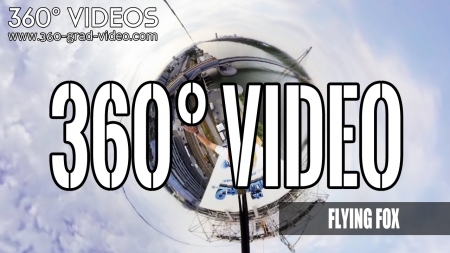 See the world from a new perspective with the latest technology. 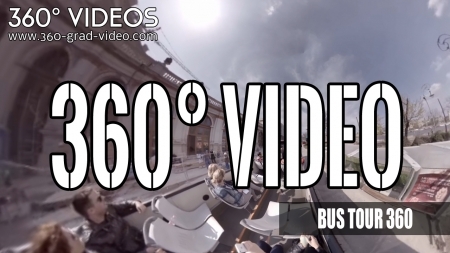 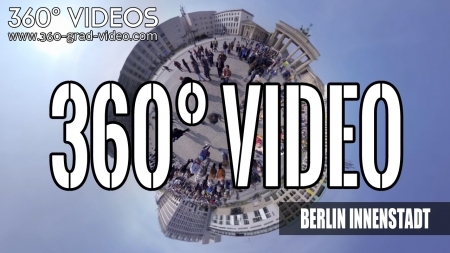 By watching 360° Videos you feel as if you had the camera in your hands. 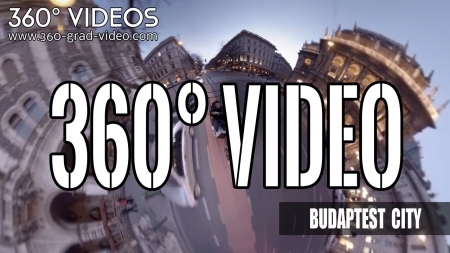 360° Videos – a unique and new technology.